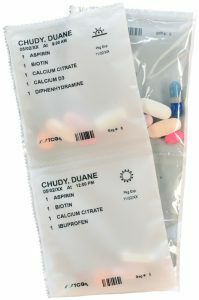 Guardian Pharmacy’s atHOME medication program is a safe and convenient alternative to frustrating pill planners. 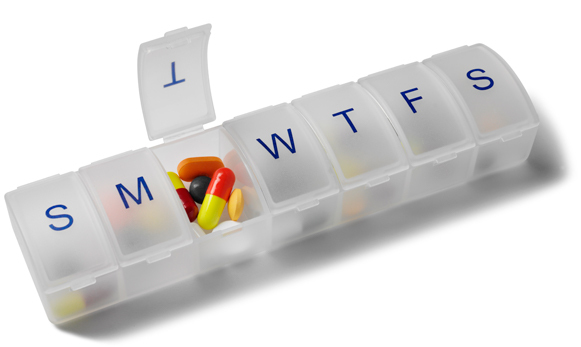 With Guardian Pharmacy atHOME, you’ll never have to spend time sorting pills again. Keep your independence and stay at home with Guardian Pharmacy of NWFL’s atHOME medication program. To get started with the Guardian Pharmacy atHOME program, call 850-306-3003 and press option 1.